Need To Send Me a Message? I’ll provide a smart, aggressive defense for you. Ms. Oballe is a very passionate defender of the rights of the accused. She is very professional and diligent. When a person is accused of a criminal offense, it can be a scary, confusing and traumatic experience. 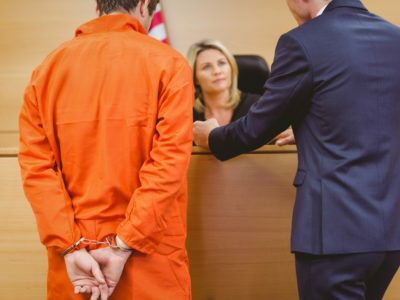 As a defendant facing prosecution, you’ll need someone who is experienced in the law and familiar with the county and court systems where the charges lie. You’ll also serve your best interests by hiring a lawyer who is an aggressive advocate for their clients, and who is willing to put in the time and effort to do the necessary groundwork that’s a prerequisite for finding the best legal strategy to fight the State of Texas. Separate multiple phones with a comma. Add an active email address. Please add arresting agency and defendant's name. Sandra Oballe is a criminal defense attorney who answers her own phones, returns calls, answers emails, and text messages. She handles every client personally, the way they deserve. She is a plain talking, loyal, aggressive, honest, and trustworthy advocate for her clients. Once hired, representation begins by thoroughly discussing your case, giving you an honest evaluation and opinion, predicting what outcomes are possible, thus preparing Ms. Oballe to zealously advocate your position in the courtroom. Ms. Oballe is no stranger to the courtroom. 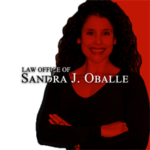 If a trial of your case is necessary, Sandra Oballe is a criminal defense trial lawyer, having represented clients in misdemeanor and felony trials in Brazoria County. Sandra Oballe is a criminal defense lawyer who represents people charged with all levels of misdemeanor and felony offenses in Alvin, Angleton, Pearland, and throughout the region. 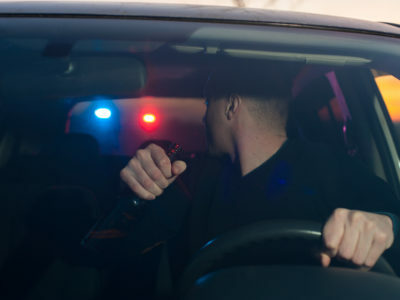 This includes: driving while intoxicated (DWI), assault, terroristic threat, deadly conduct, possession of marijuana, possession of dangerous drugs, possession of controlled substances, and all other misdemeanors. 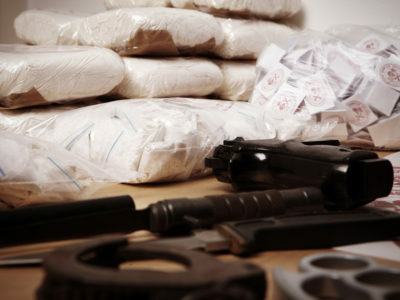 Felonies: murder, manslaughter, possession of drugs, felony DWI, assault serious bodily injury, sexual assault, sexual assault of a child, and all other felonies. Counties of practice: Harris, Brazoria, Montgomery, Galveston, Fort Bend and surrounding counties.